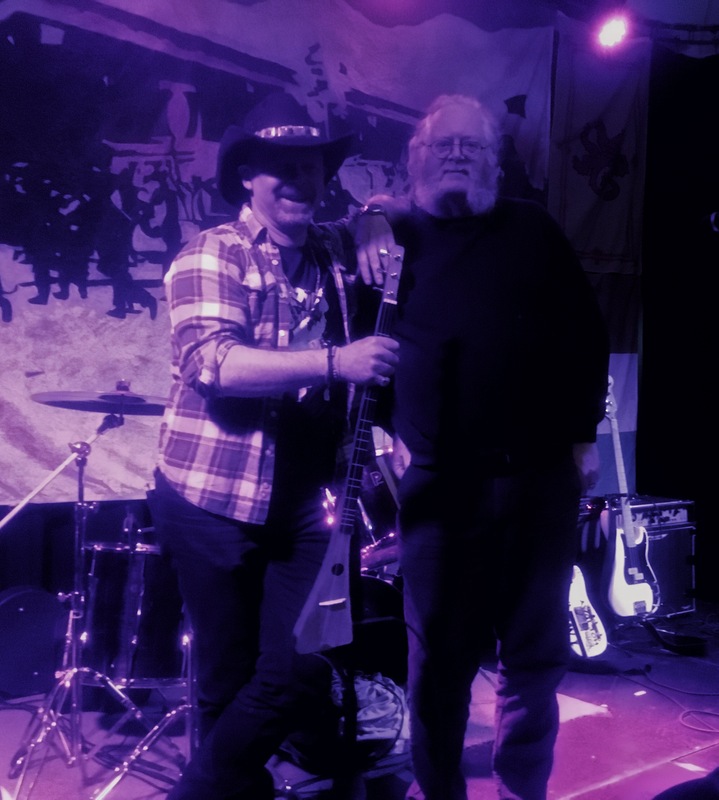 Taken onstage at one of my recent gigs at The New Continental, here I am with Andy Powell, showing off one of his great new instruments, the RockStick. 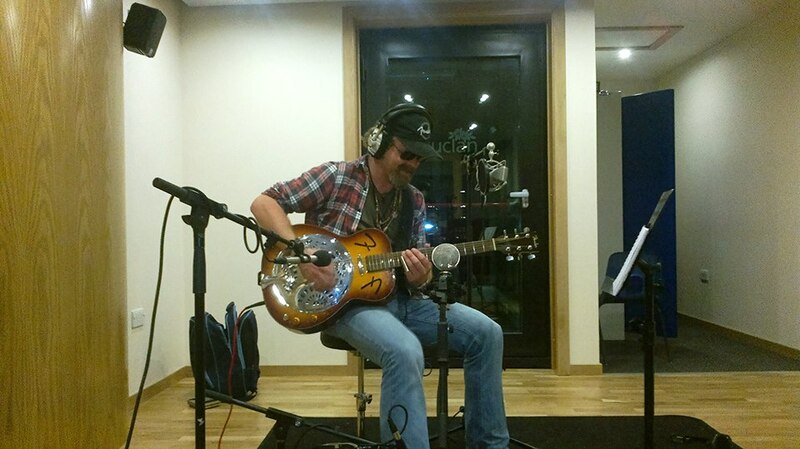 It’s a great sounding piece and he’s always working on more. I’m trying to convince him to build me a FantaSTICK. 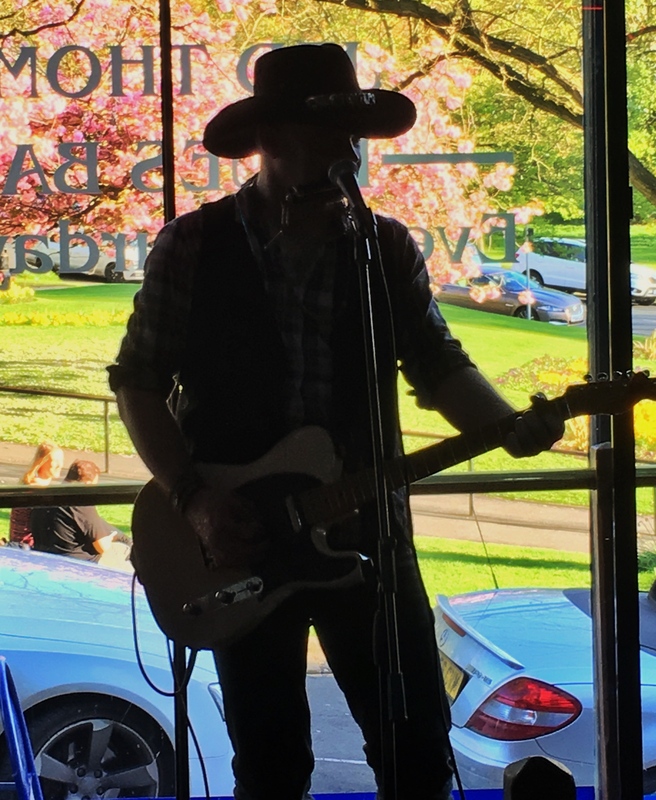 One of the greatest venues to play in the country, the great Blues Bar, Harrogate, April 2017. Tastefully riffing at the Ferret, Preston. 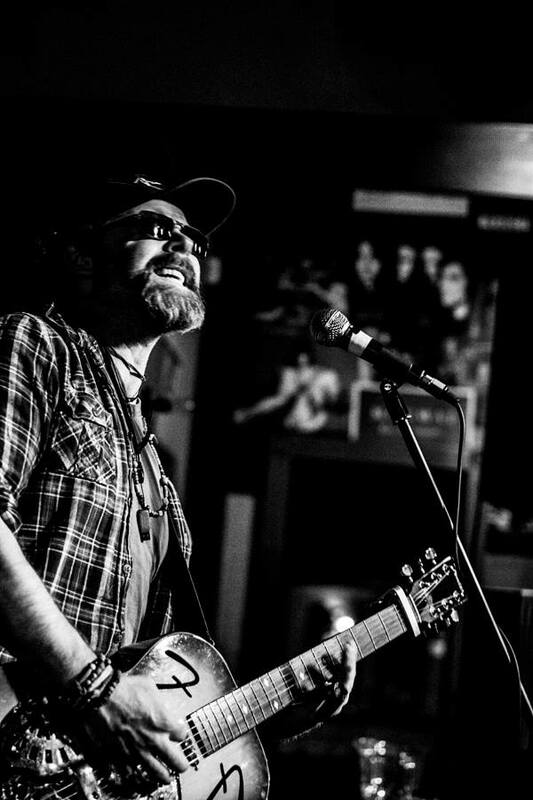 Solo gig, March 2014. 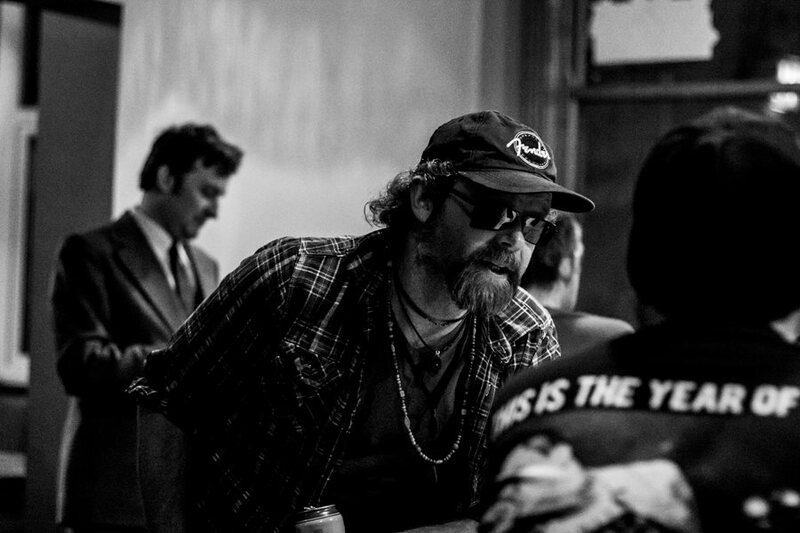 Pic by James Brunton at This Parallel photography. The first contestant to ever appear on Countdown while wearing a hat, 15/01/2014. Despite the protestations of Rachel Riley, Susie Dent, and Helen Skelton, I wasn’t allowed to wear my cowboy hat during filming, for technical reasons. 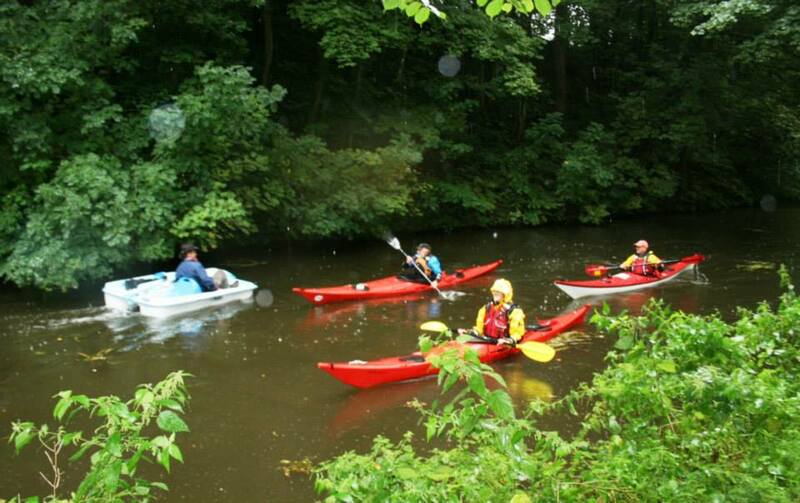 You’d think I’d have got “Canoeing”, wouldn’t you? 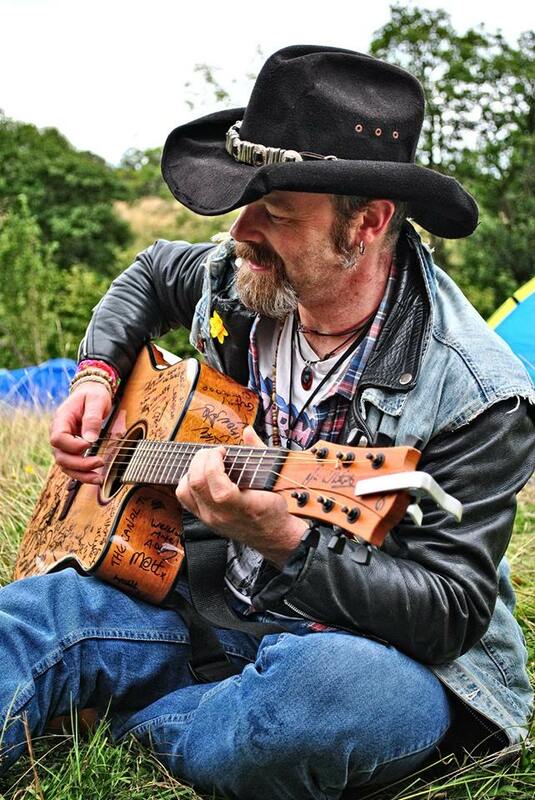 A cowboy and his guitar… collecting signatures on “The Torch” guitar at Farmfest, 16/08/2014. Pic by Gav Wyatt. “And the rain beat down and the fire did crackle, and the brewing men did fine business…” Going through strings on The Torch Guitar as though they were paper. 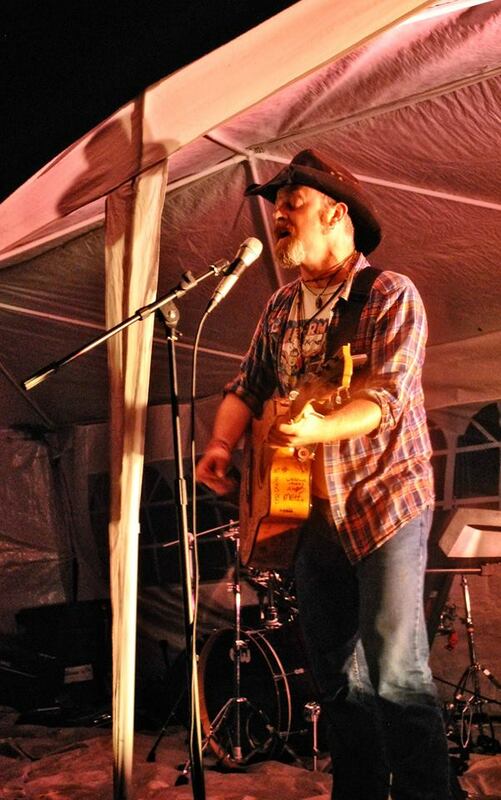 Solo onstage at Farmfest, 16/08/2014. Pic by Gav Wyatt. Cheers Everybody! 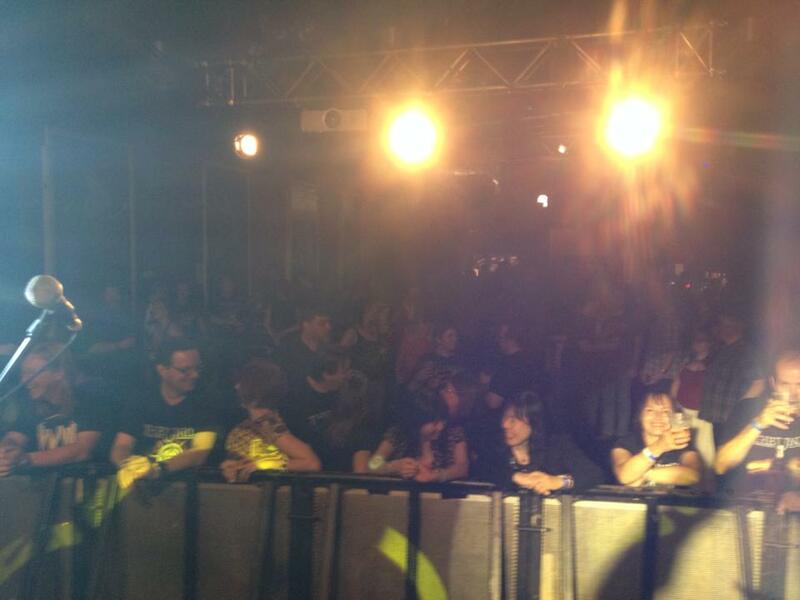 Here’s the great crowd at our gig at 53 degrees in Preston, 25/07/2014. Taken by piano virtuoso and fellow Hostage, Rich Ilott. 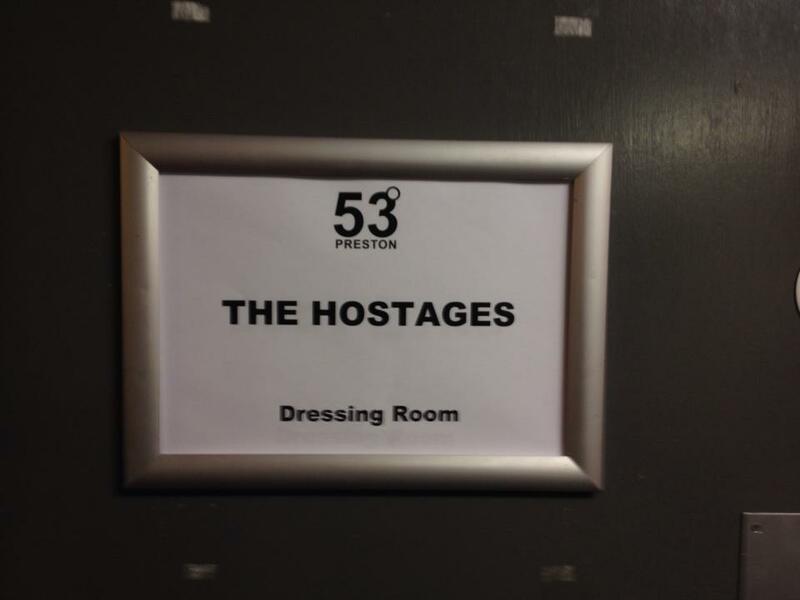 Lavish backstage dressing room, 53 degrees, 25/07/2014. “But Nick… this IS my best side”. Unhelpfully assisting quartermaster Nick Duffy at the Ferret, March 2014. Pic by James Brunton. Opportunist selfie with the wonderful Helen Skelton, in the Countdown Canteen, 15/01/2014.